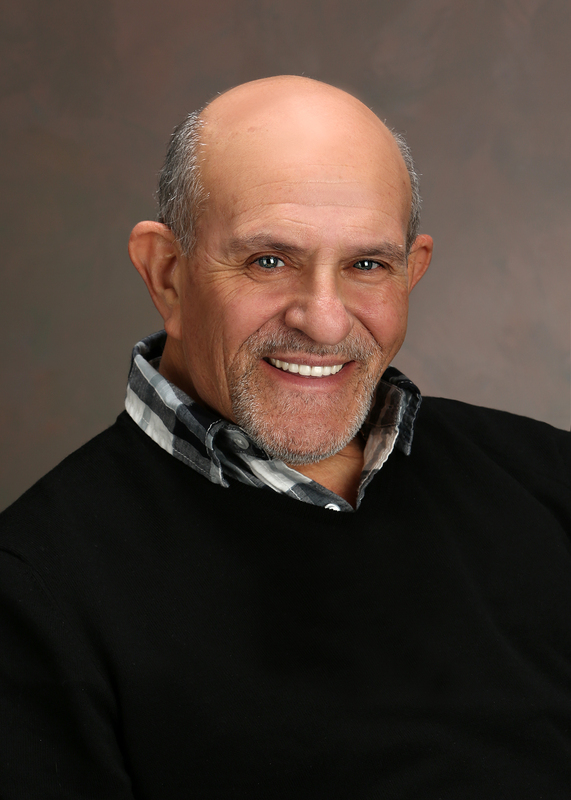 Sheldon Wolin at Weichert, Realtors® – Grant Hamady Wins Michigan Broker Council Sales Award! I am fully committed to providing you with what my company calls “The Weichert Difference” – a noticeably higher level of service that will make your real estate experience as easy and as stress-free as possible. We’d love to assist you!